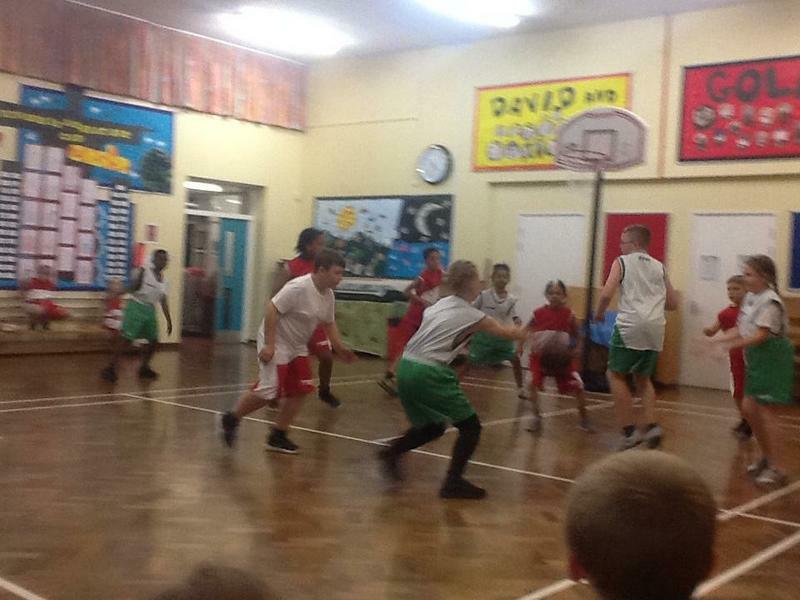 The basketball team started their competitive season with a trip to All Hallows C of E school, playing in a rally against All Hallows and Longfield Academy. 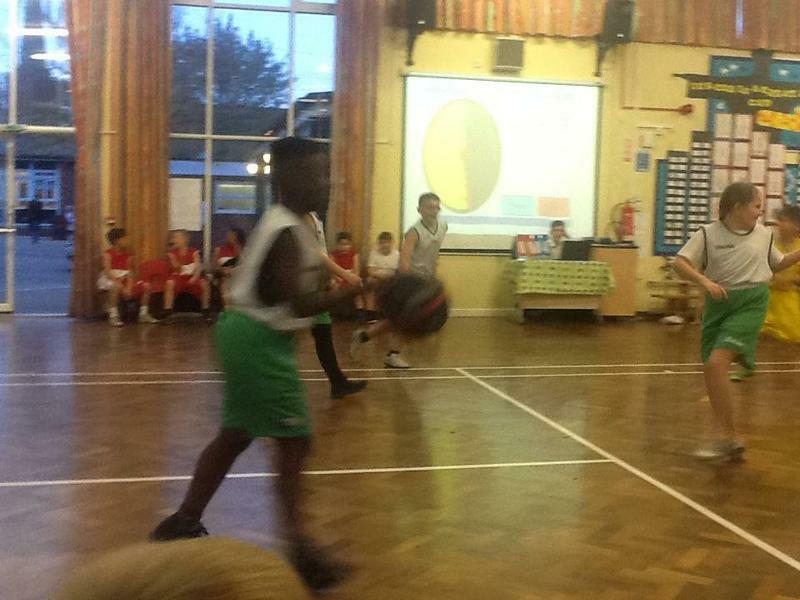 We started with a tense fixture against Longfield Academy who had just beaten All Hallows 12-2. 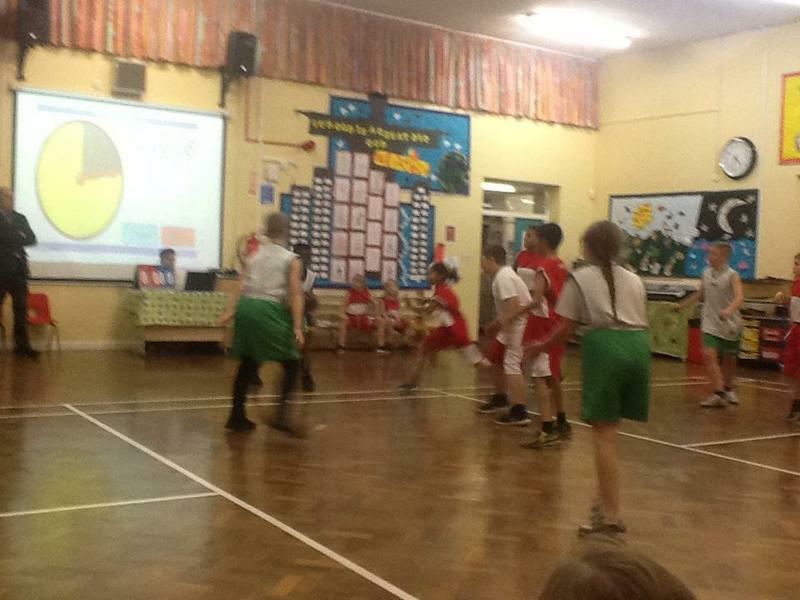 The game was played with great spirit and determination and Robin Hood eventually drew 8-8 after being behind for most of the game. 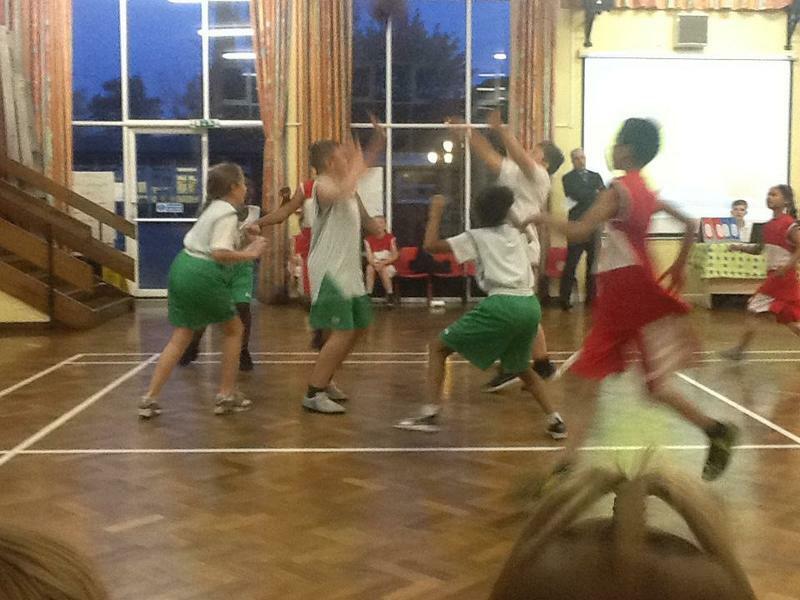 Robin Hood had scored two late penalty throws to make the game even at the end. 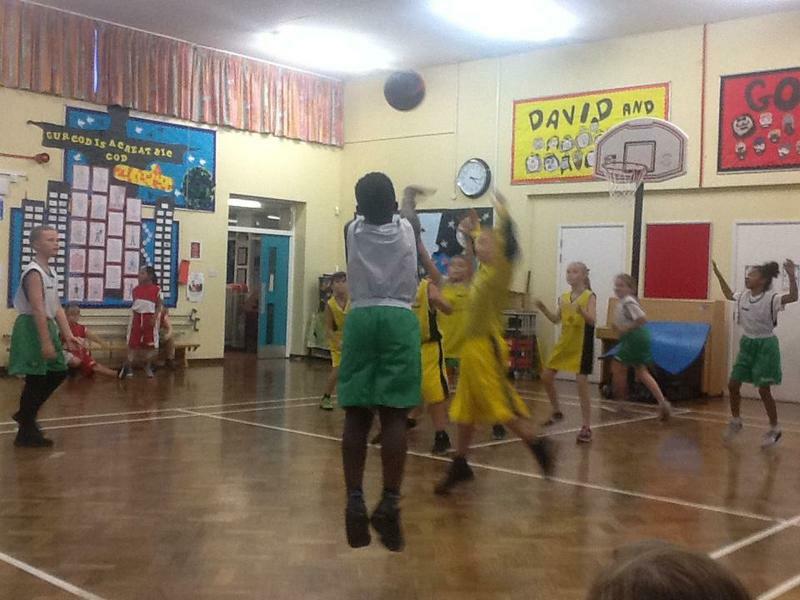 Robin Hood then played All Hallows, the game was full of energy with Robin Hood taking an early lead of 5-0, All Hallows did not give up and rallied a great late surge of baskets. It was not enough to win the game though as Robin Hood came away 9-5 winners! A great start to the season coming away unbeaten and gives the team great confidence going into the City Championships.